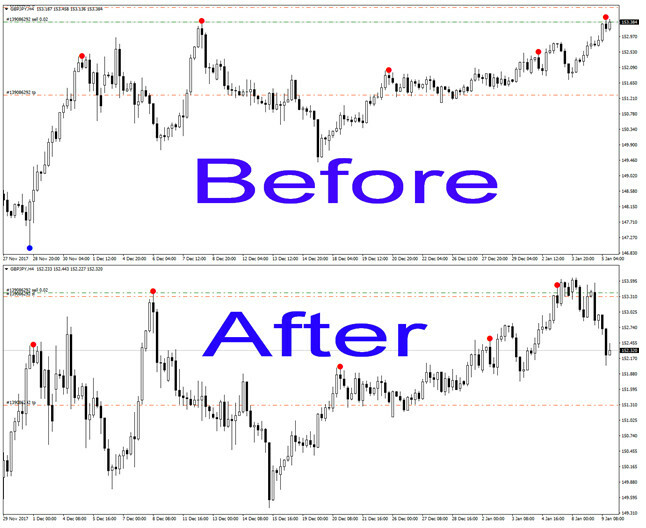 For those of you who have been trading for a while, you may very well have tested a variety of methods in order to catch tops and bottoms. 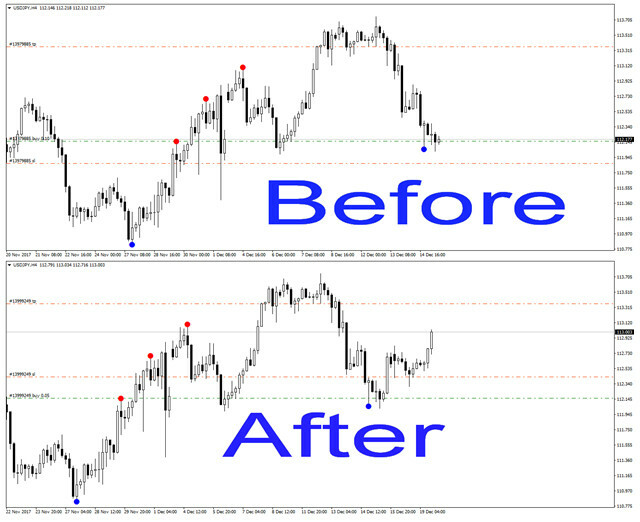 Often these systems will advise you to follow a certain candlestick pattern based on pure price action, or a piece of technical analysis, such as using Support and Resistance, or Fibonacci retracements. However, with the addition of too many tools, sometimes traders end up with rather cluttered charts which can make things confusing. 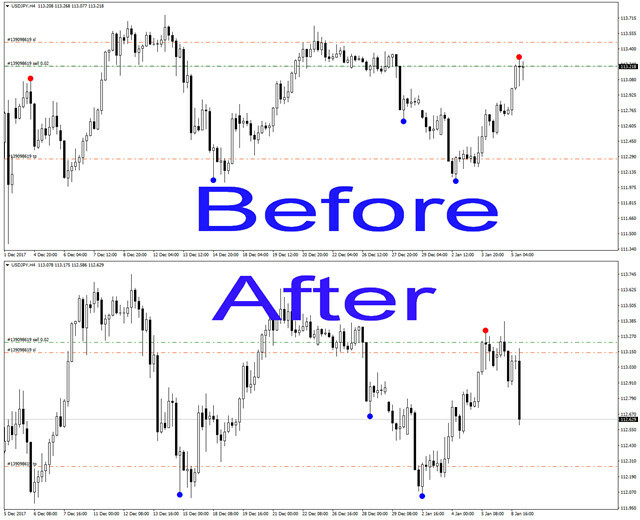 Essentially, the aim of our software, is not necessarily to replace what a trader currently uses, but rather to present to the trader, The Reversal Diamond Indicator which offers buy and sell dots on their currency chart, without the need to over complicate by having lots of different tools and indicators on so many charts. 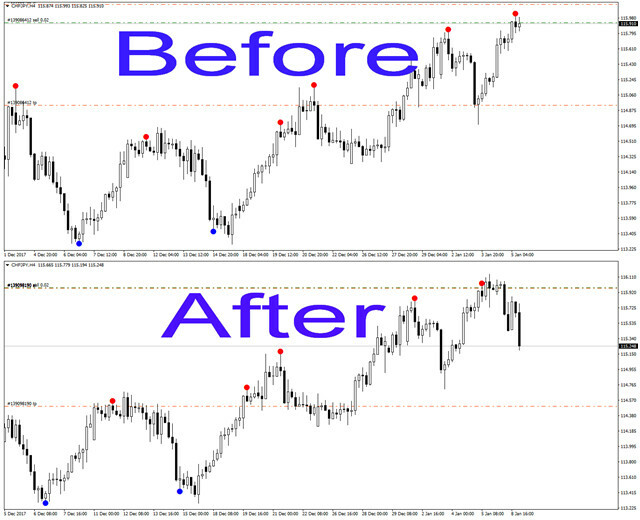 In reality, there's no doubt there's great benefit in classic reversal methods and techniques whether it be the harmonics, (gartley / butterfly), or other wave theories like Elliot, Wolf and Hurst Cycles, or Andrew's Pitchfork, or trend line bounces, using support and resistance, double tops & bottoms, plus Fibonacci retracements / projections, not to mention using overbought / oversold Stochastic, CCI, RSI and many many more indicators! As you can imagine, things can get rather complicated. 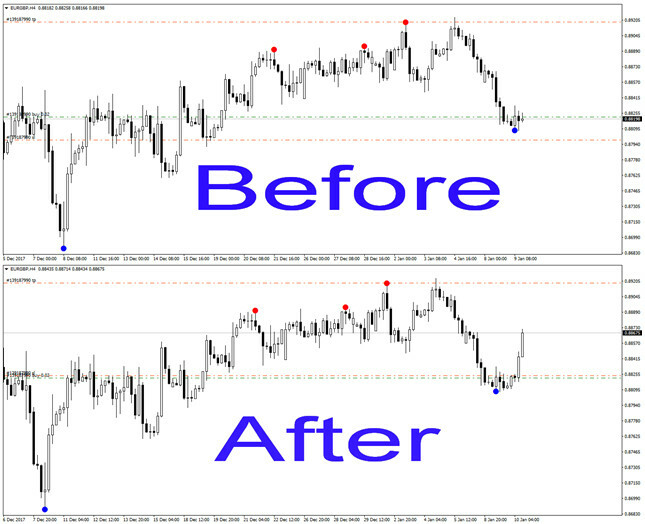 Often a lot of discretion is involved, whatever type of trading you're involved in, e.g. The truth is, many of these have time tested concepts, hence it would be a folly to totally ignore them. 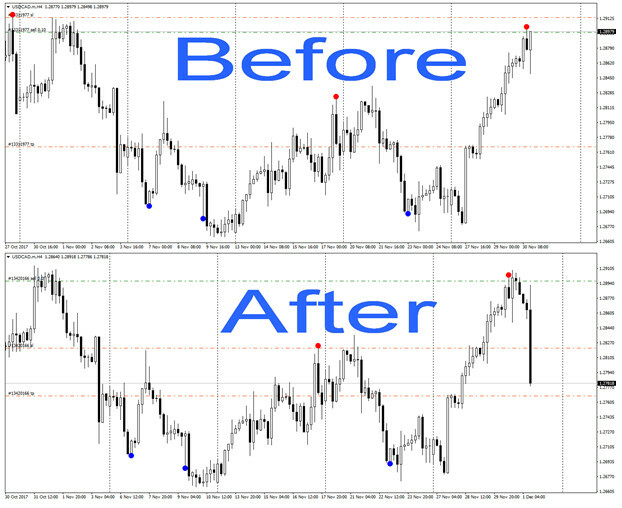 In fact, an amalgamation of techniques is essentially what determines whether one has the threshold of confidence to enter a trade in the opposite direction, and it this that we had in mind when developing the Reversal Diamond Indicator, i.e. 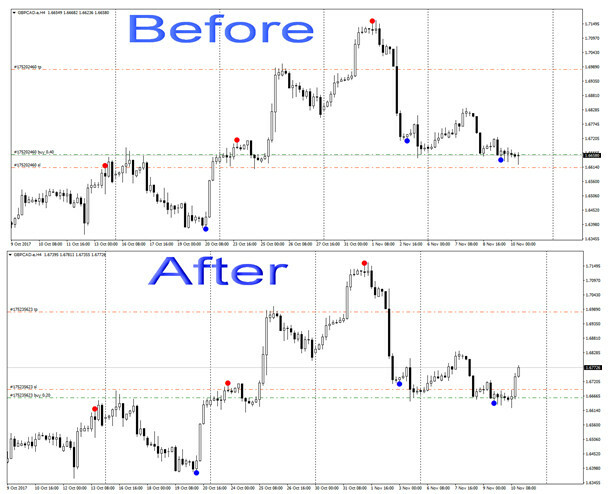 amalgamating a number of reversal patterns into a complete custom package, with the aim of assisting traders in detecting reversals, pullbacks and retracements. 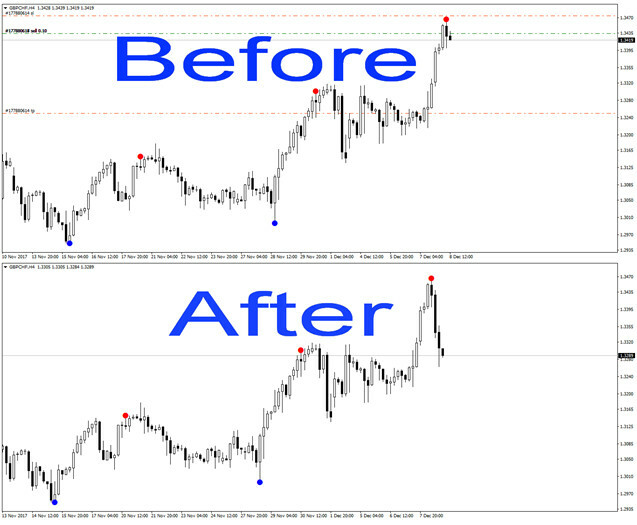 The main job of the Reversal Diamond is to help currency traders seek out useful trend reversals and retraces, either before they occur or just as they begin with +92% accuracy. 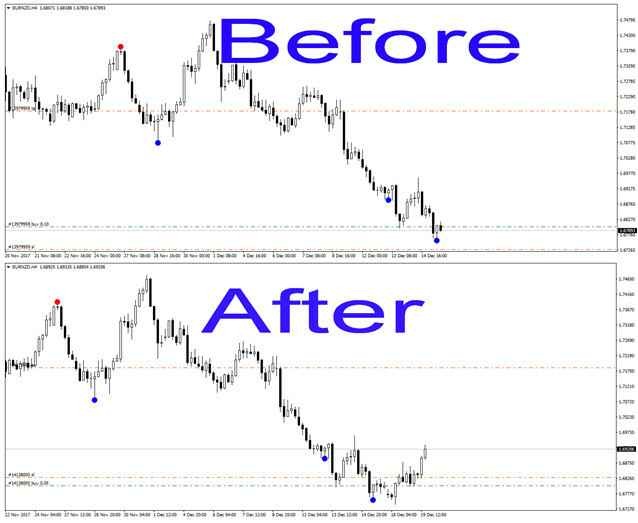 This is where the MT4 & MT5 Reversal Diamond indicator will come in handy by its trading signals, Reversal Diamond can be the only indicator you'll need in short term scalping or day trading and longer term swing trading. 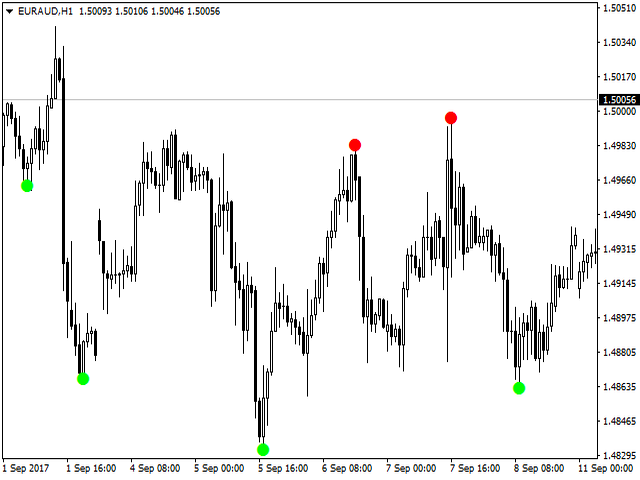 Reversal Diamond will generate trading signals based to try to predict the candle which the trend will reverse. 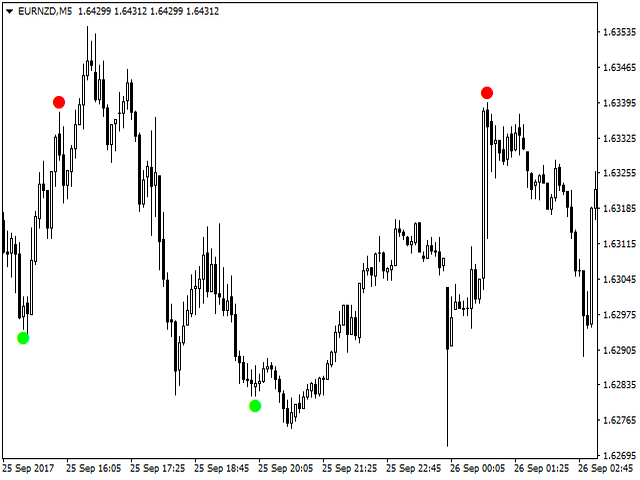 The UP and DOWN dot signals will notify you of each new trading setup as defined in the indicator's settings. Reversal Diamond signals can be delivered as a small pop up window with a sound alert, email message, or a push notification sent to your mobile device such as phone or tablet. 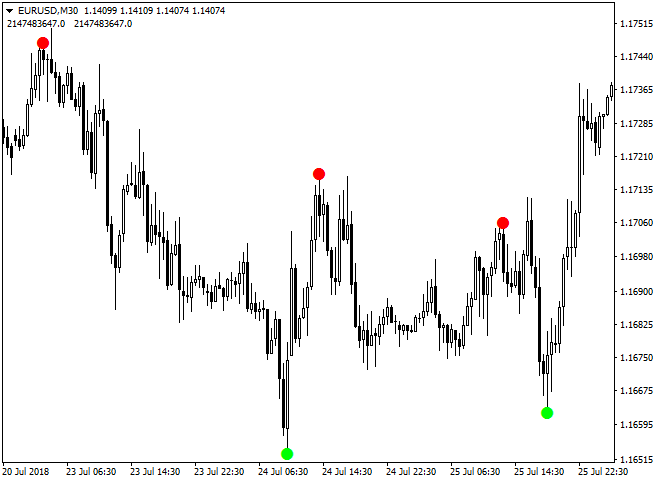 The pop up alerts will notify you of each Reversal Diamond signal – conditions defined by the Reversal Diamond indicator and/or the user. 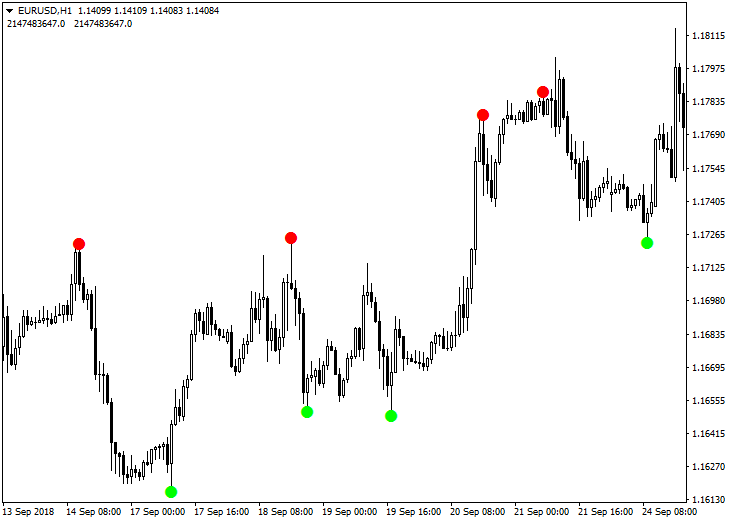 You will no longer need to stay glued to your monitor screen for hours waiting for a favorable setup. 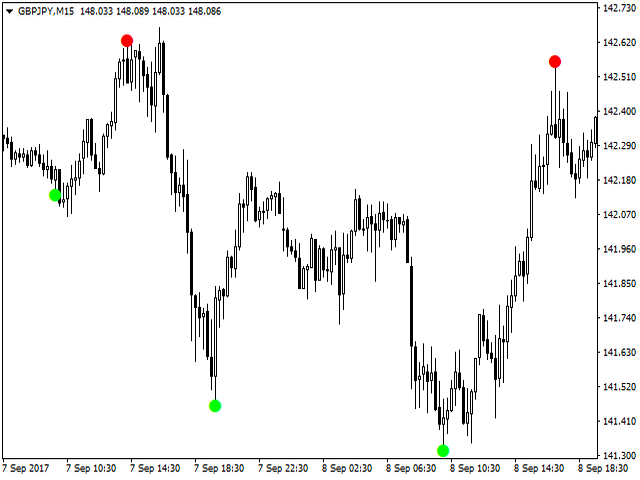 ☀ The indicator available on both metatrader 4 and metatrader 5. 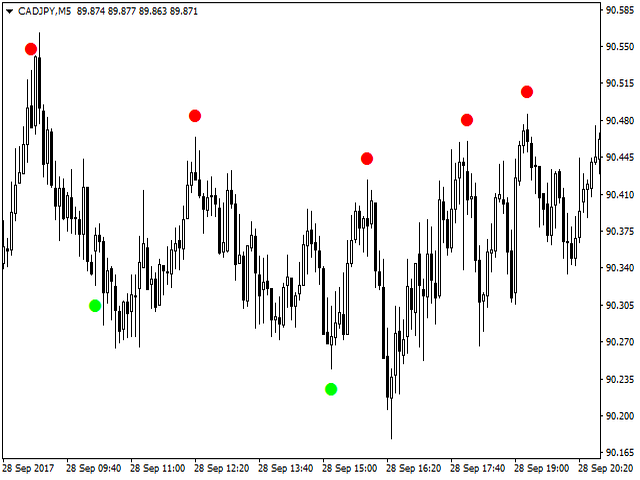 ☀ The indicator works on any time frame but recommended is H4 and in any other time frames the trend must be in a volatile side way trend only. 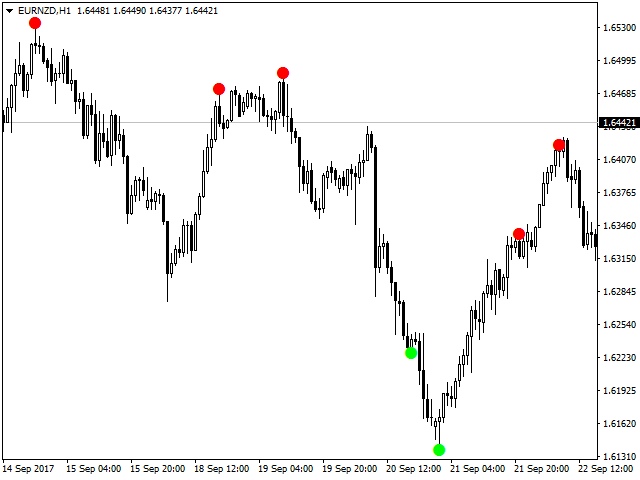 Push notifications to mobile in addition to dot signals on the chart and pop ups in MetaTrader our custom MT4 / MT4 Reversal Diamond indicator will also send email alerts and push notifications to your mobile. The email alerts, as well as other notifications can be switched ON or OFF in the indicator settings. 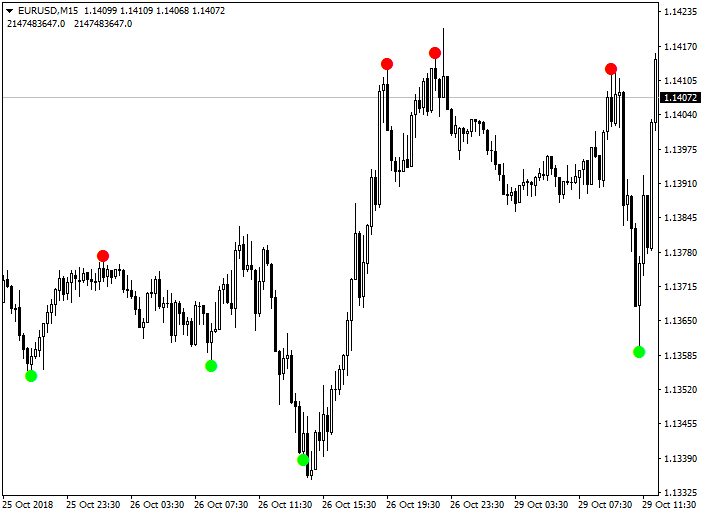 The trading signals can also be delivered to your mobile via a push notification. 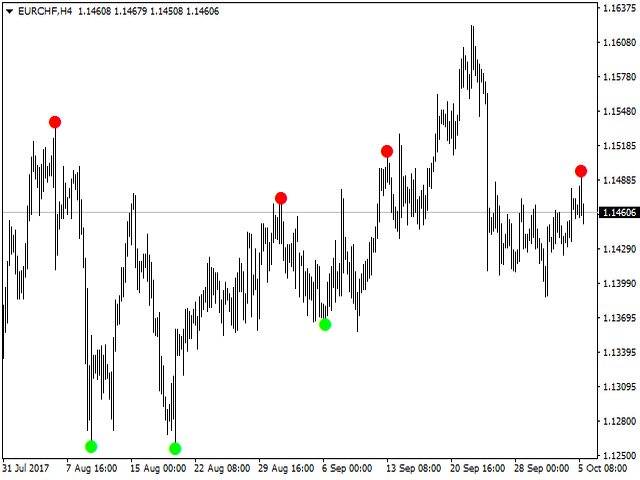 In order for this to work you will need to install the Meta Trader 4 /5 App on your mobile. Push notifications are sent almost instantaneously and because of that they are much faster than email. 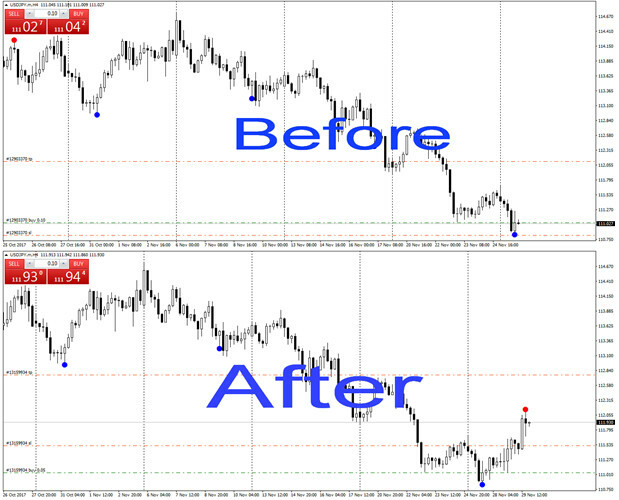 Live trading with Reversal Diamond! 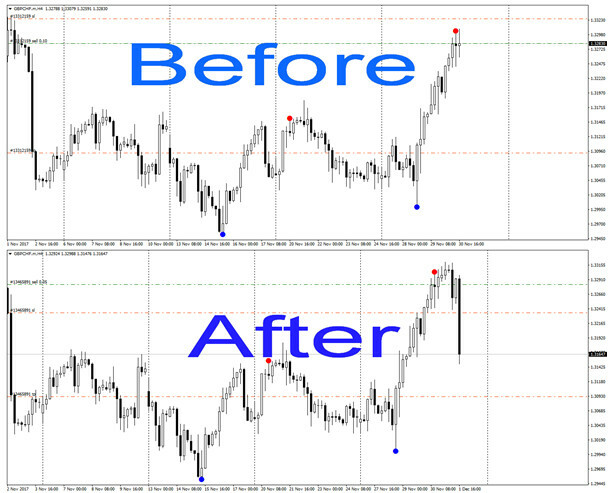 Screenshots of the Reversal Diamond signals! 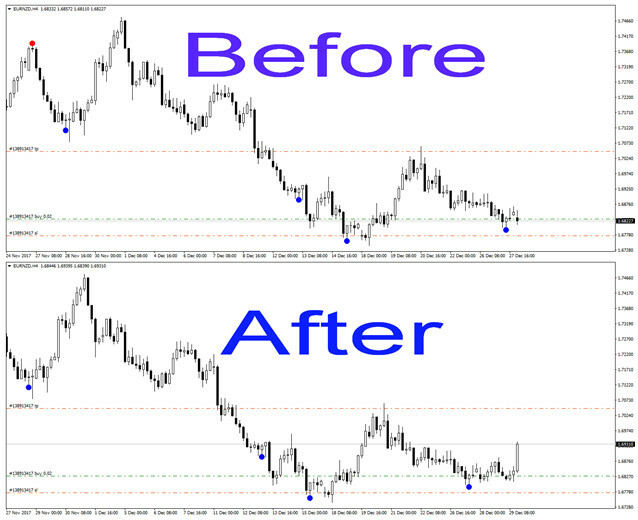 Download Reversal Diamond indicator today. 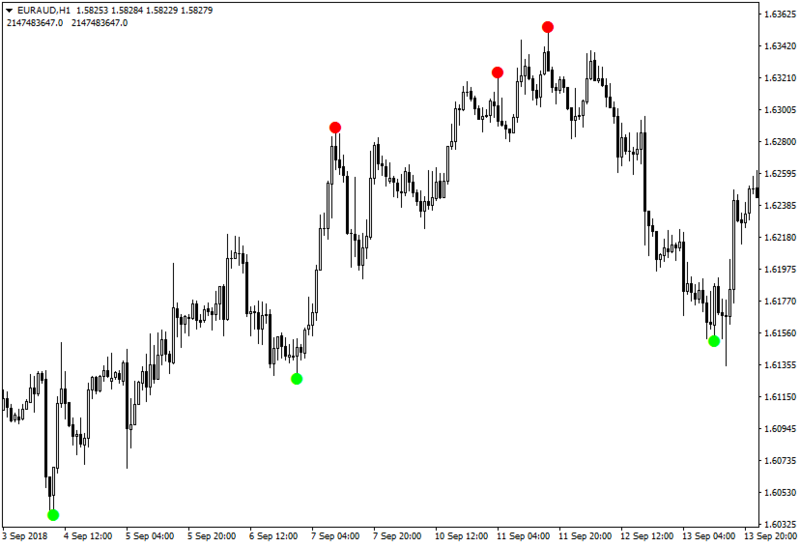 You can download and start using the Reversal Diamond indicator today. 4. 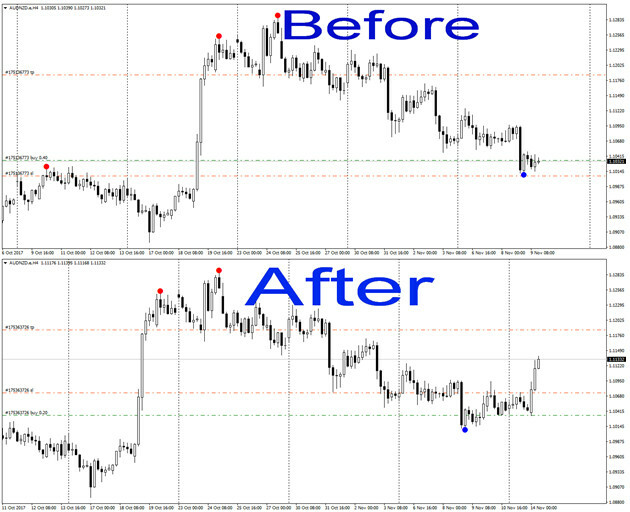 PDF – Explaining how to use the indicator and increase your profit. 5. Free updates for life. You can pay using your debit or credit card via Paypal without paypal account needed or your existing Paypal account then you will. 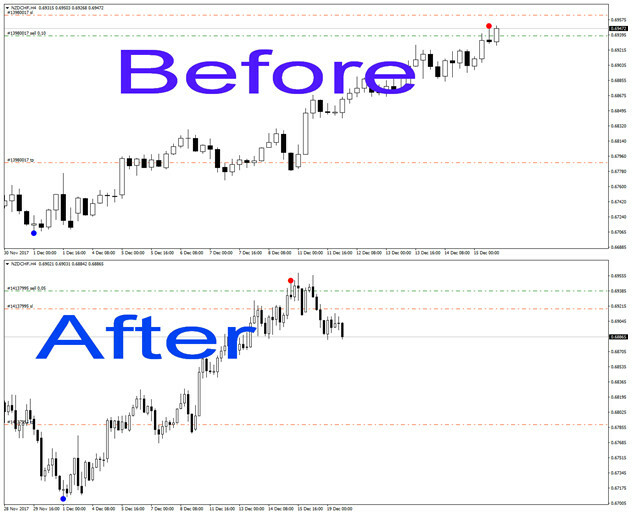 Yes, the reversal diamond can be used on any time frame but recommended is M15, M30 and H1. 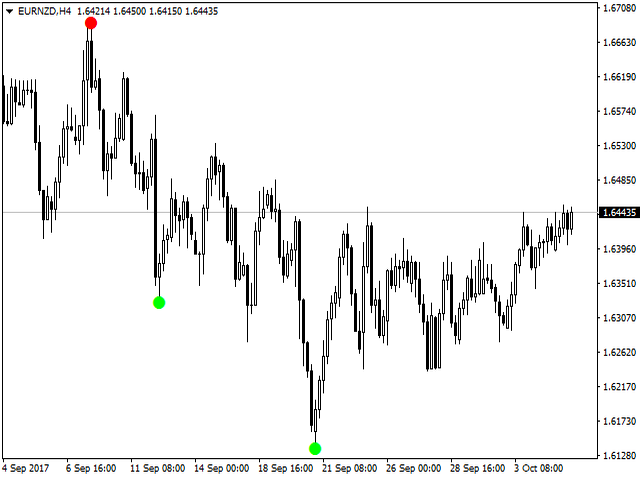 Yes, the Reversal Diamond can be applied to any chart and any asset available in your MetaTrader 4 / 5 account. ➍. 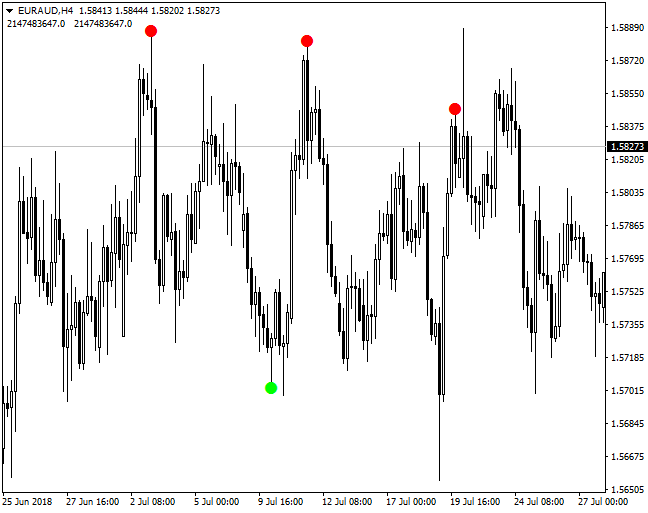 WILL THIS INDICATOR SEND SIGNALS? No, there are no recurring payments. 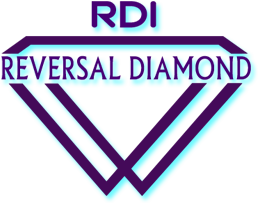 This is a single purchase and the reversal diamond will be yours forever without any other additional charges. ➏. 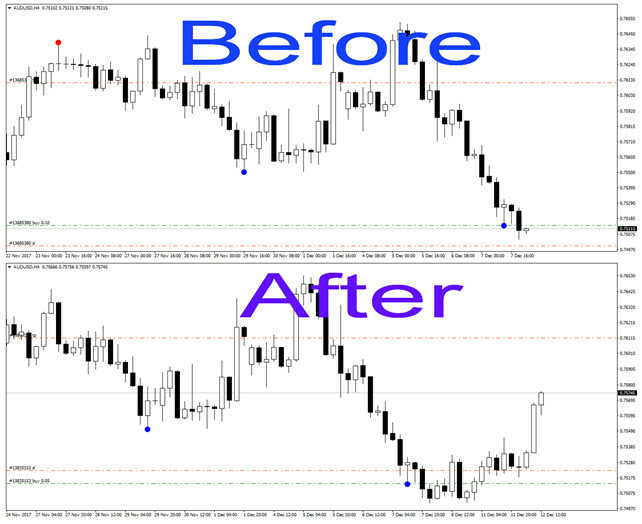 HOW CAN I GET NEW UPDATES OF THE REVERSAL DIAMOND INDICATOR? All updates or any future improvements are free of charge. Clients will be notified by email. 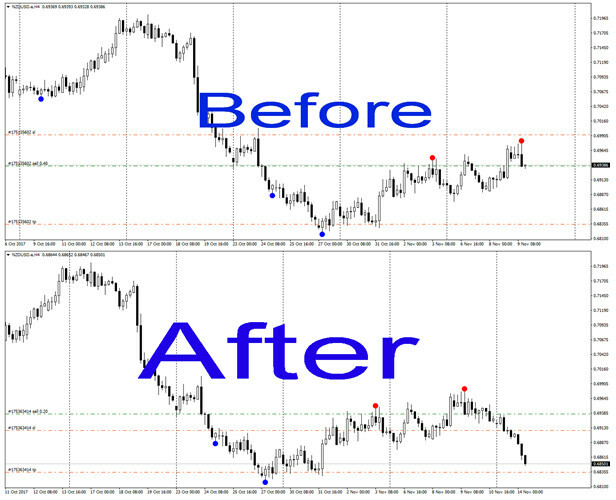 To obtain the updated version of the indicator simply send us your proof of payment and we will send you the latest version of the Reversal Diamond.